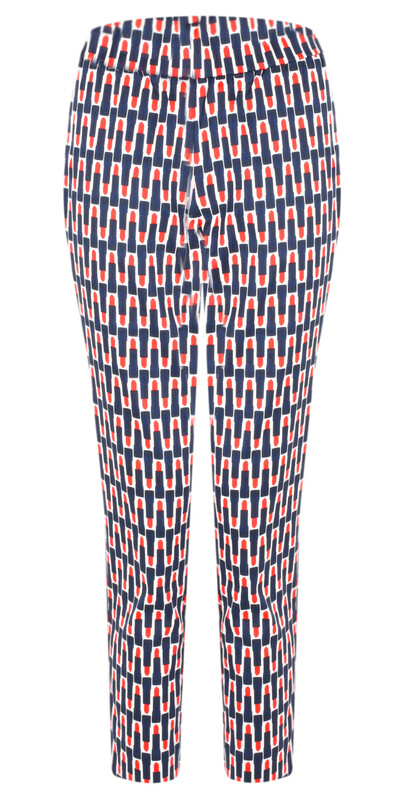 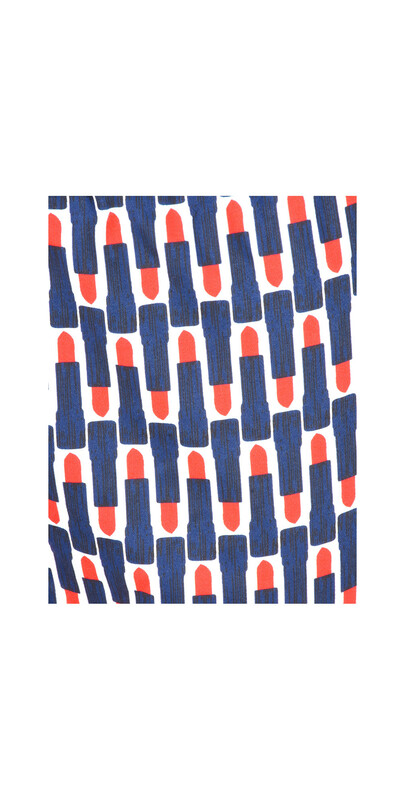 Add a fun twist to your trouser outfits this season with the boldly designed Printed Capri Cropped Trousers from Foil. 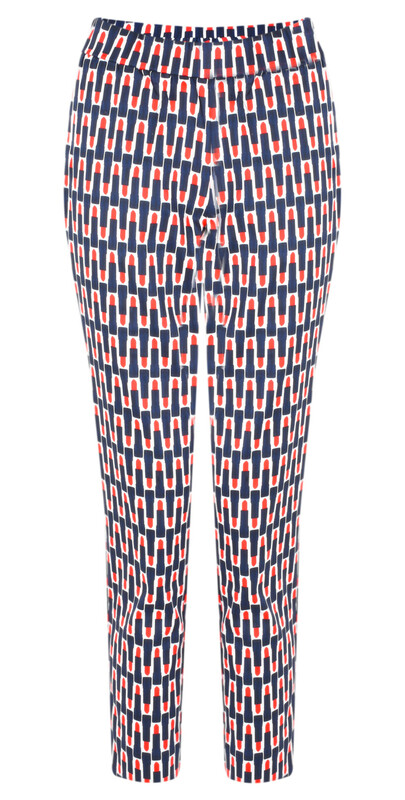 Form-fitting and striking, these easy to wear trousers are great for an occasion or on holiday. 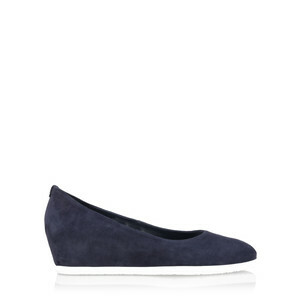 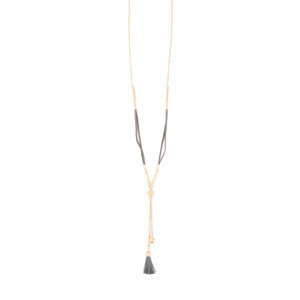 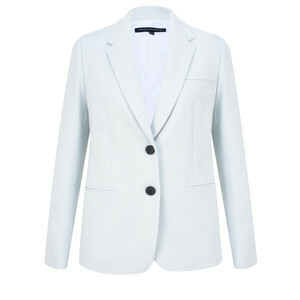 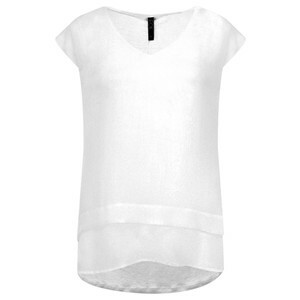 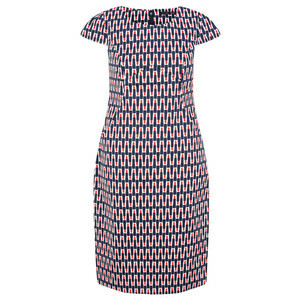 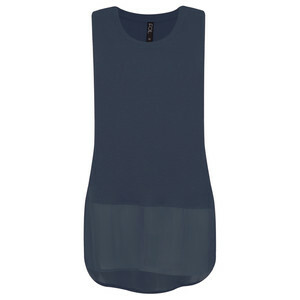 Wear with plain tops and flats for an easy to wear day look or pair with heels for an alternative dressy look.